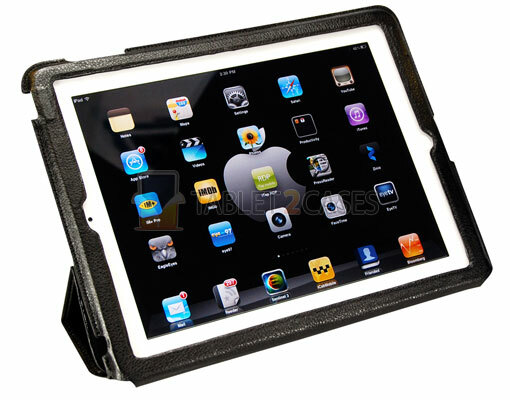 Padacs Ziva Slimline Case for iPad 2 is a book tablet case combining style with quality protection. Its synthetic leather material offers the pad great impact protection while remaining extremely lightweight. The new magnetic tablet case will keep the cover firmly shut thanks to built-in magnets. 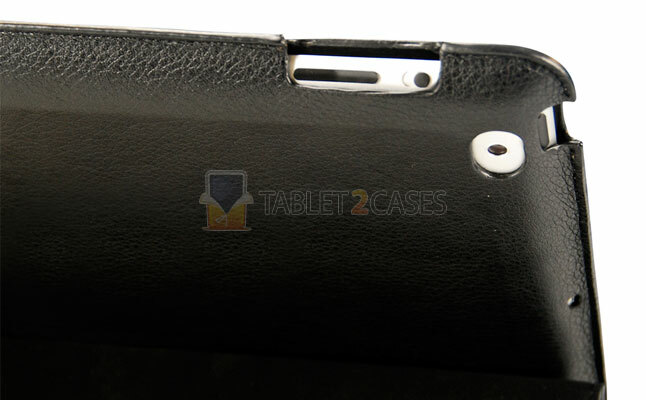 All ports and buttons of the Apple iPad 2 are open to easy access with the new case on the tablet. Apart from containing built-in magnets the cover of the Ziva case can conveniently fold back to turn into a stylish tablet stand case with several useful angles perfect for viewing multimedia or typing. 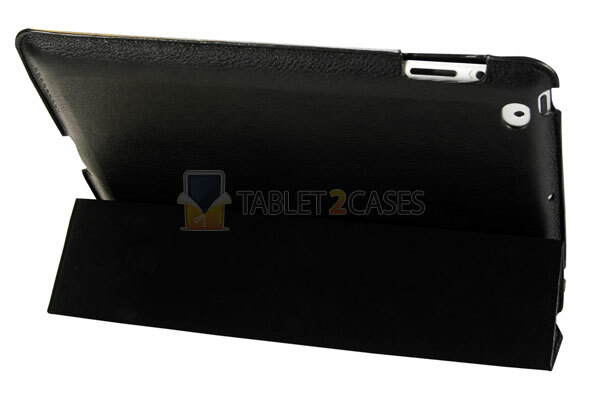 The new case is a perfect combination of ergonomic design with the necessary level of protection to ensure the iPad 2 is guarded against minor bumps and shocks. The synthetic leather material is cheap, yet highly stylish and lightweight. The case can be yours for $29.95.